Michael has submitted to EMGW his copyrighted article now available for posting on the EMGW website. This is a detailed article complete with history, plans, dimensions, instructions, and advice for ambitious woodworkers who might be willing to invest some time to make your own. Michael writes, "This piece took me 3 months to make off and on. It took more time to write about it. It's a piece I copied from Furniture Masterworks of John and Thomas Seymour by Robert Mussey. I cut all the veneers myself as well as made all the bandings." Have a read. It's an impressive article describing an impressive piece. A vigorous auction was held at the start of the December, 2018 Guild meeting. Two tables full of tools, jigs, books, and materials were offered by several members for auction. 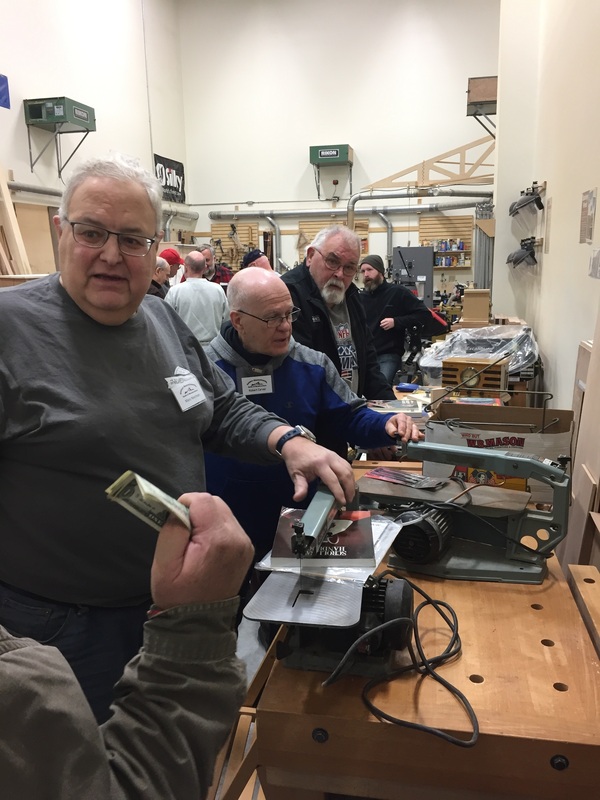 Scroll saws, dado blades, miter gauge, workshop old-time style radio, hand planer, hand jointer planer, even a CD of Christmas instrumental songs played with woodworking tools, and much more was sold. The guild netted just under $700, which was one of the highest fundraisers for the guild. Jim Tartaglia acted as auctioneer and set a good tone. Competitive bidding ensued for several items. Many items were sold at a discount but the guild was the big winner thanks to all those who offered items and those who bid on them. 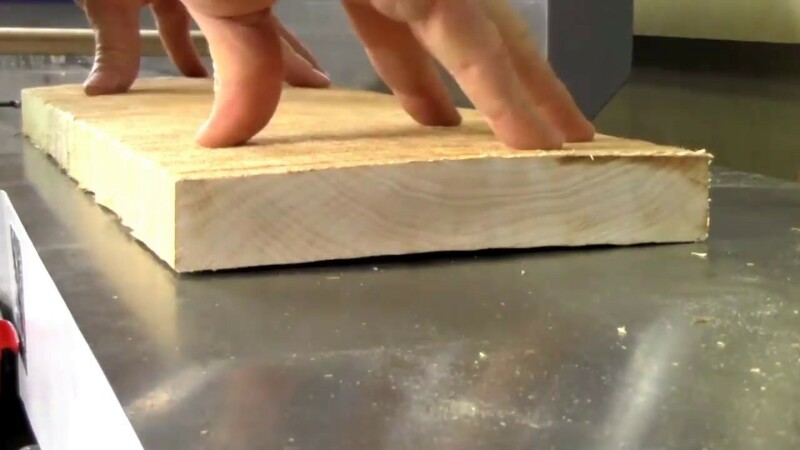 Paul Schulz wrote a step by step procedural document using power tools for his students at Lincoln-Sudbury High School for squaring a board. Andrew Davis has submitted Paul's document "Squaring a Board" for those of us who haven't mastered the hand plane approach. In addition, you can click No-Fail Routines For Jointing And Planing to read the article of the same name written by Wood Magazine staff and published in Wood Magazine. The article includes pictures and a video providing step by step instructions. Special concerns about grain direction, sizes, and rough shapes are addressed. 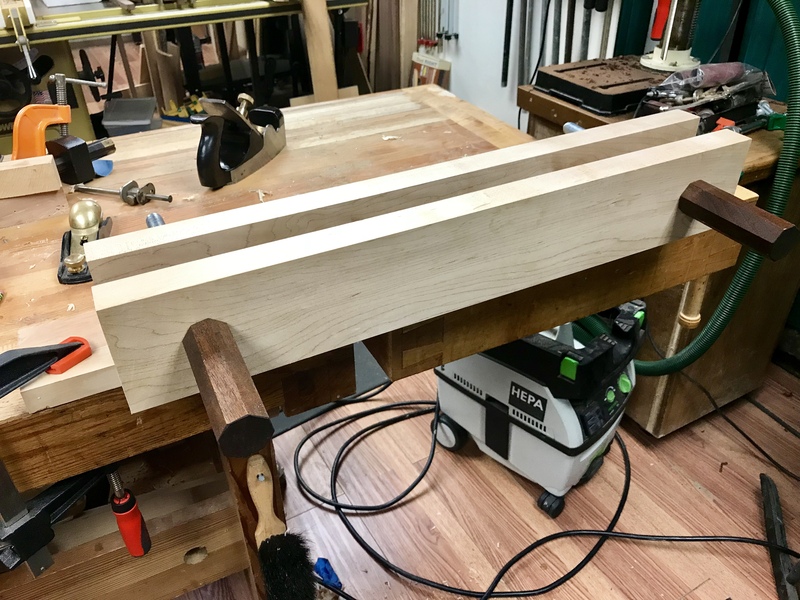 Bob McKee shares his Moxon Vise build. Mentoring in the Guild takes many forms. Everything from a brief conversation or email on a particular technique to a full-blown cooperative effort to build an entire piece. Most mentoring occurs informally among members. However, the Mentor Program provides an easy way, especially for new members, to get involved in mentoring. Members listed on the Mentor Program page of this website have expressed a willingness to help other members in a variety of ways. To read more about the Mentor Program, click here or navigate to About Us then Mentor Program. To see the list of Mentor members with their interests and contact information, click here or navigate to Members then Mentors. Meetings of the Guild's Furniture Interest Group (FIG) are held every third Monday of the month. All members are welcome. 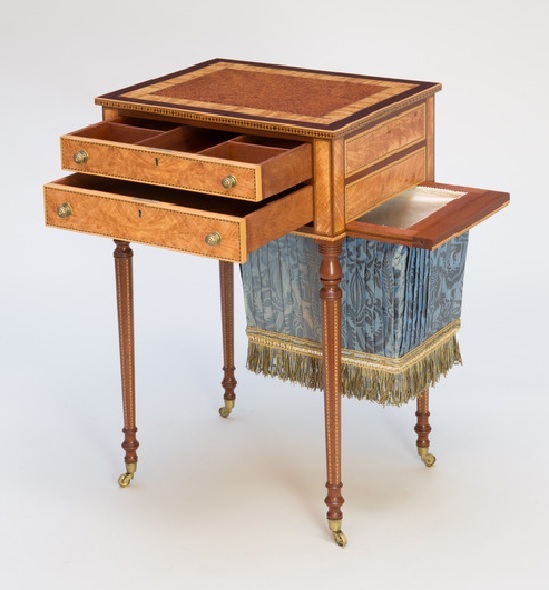 Members meet at a different member's house every month where they attend to discuss all things furniture building, including designs, jigs, wood species, joinery, tools, etc. Members have a chance to seek advice from a varied, friendly, and experienced assembly of woodworkers or add to this body of collective knowledge. Keep an eye on FIG meetings for time and place in the Upcoming Guild Events at the top of the page.